3M is fundamentally a science-based company. We produce thousands of imaginative products and we&apos;re a leader in scores of markets - from health care and highway safety to office products and abrasives and adhesives. Our success begins with our ability to apply our technologies - often in combination - to an endless array of real-world customer needs. Of course all of this is made possible by the people of 3M and their singular commitment to make life easier and better for people around the world. 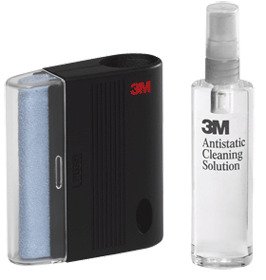 3M Screen Cleaners are made specially to help clean your workspace surfaces of dust dirt and grime that collects. Safe for LCDs laptops and CRTs. Cleaning gel will not run simply spray and wipe using unique squeegee applicator for a dust- and dirt-free monitor. 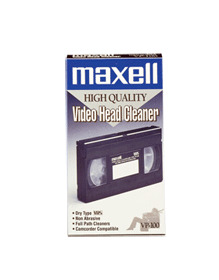 Also try 3M Screen and Keyboard Cleaner Kit. At UnbeatableSale.com, we have the largest selection online and the best prices. Our low price guarantee assures you that you are getting a competitive, low price on this great 3M C.O.S.D. 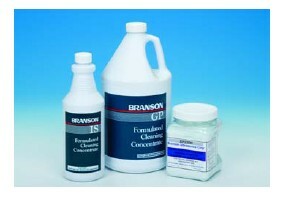 CL681 Screen Cleaner Display Cleaning Kit - Black. Our everyday marked-down price is $12.24, $0.61 less than the retail price you'd pay at most stores. Want to save even more? Look for items marked FREE SHIPPING for free shipping within the continental United States. At UnbeatableSale.com, we guarantee you won't find any of our unique deals anywhere for less. If you do, we'll match that price before the order is placed.